Absrtact: The influence of dehumidification pressure on the water ratio of drying was studied by using constant temperature microwave drying equipment. Non-linear fitting of test data for 8-minute thin-layer drying model of food was carried out. The determination coefficients R2, chi-square 2 and standard error E were compared and evaluated, as well as the validation test. The results showed that Page model was the best model to describe the microwave drying process of apples. Deff is used to solve the effective water diffusion coefficient under different drainage pressure. Deff increases with the increase of drainage pressure. 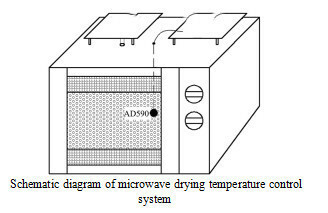 The research on microwave drying process model of apple under different dehumidification pressure provides a theoretical basis for Apple drying production. Drying is a complex process of heat and mass transfer. Food drying becomes more complex because of the difference of material structure. In industrial applications, drying equipment for food is more complex than that for water removal only, so more effective models are needed for process design, parameter optimization, energy integration and process control. Although the research of model is very important in food drying, there is no theoretical model which can be widely used in practice and unified expression. Therefore, the experimental study in drying process is particularly necessary in establishing the model. The thin layer drying model of the mathematical model of food drying is based on the liquid phase diffusion theory, and has been well verified in practice. 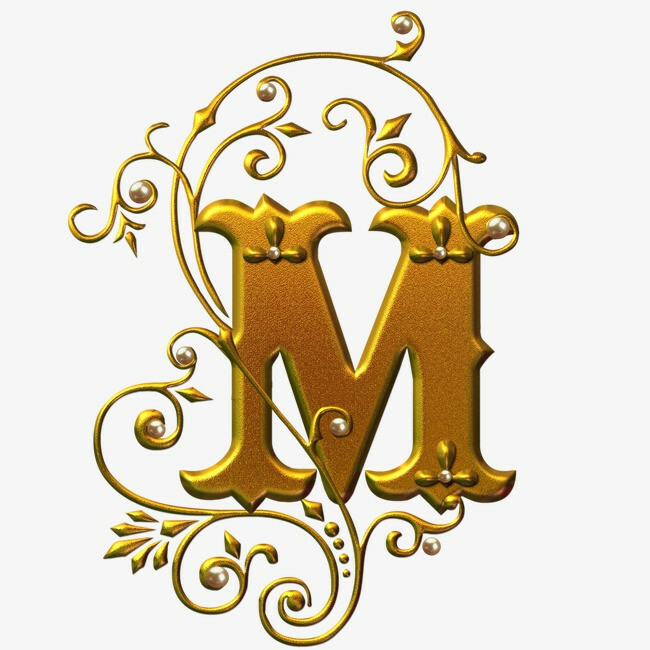 Sacilik et al. studied the drying characteristics and drying models of 5-9 mm organic apple slices at 40, 50 and 60 C. The Logarithmic model was the best among the 10 models. Guan Zhiqiang et al. used nine models to non-linear fit the drying test data of litchi pulp under different hot air temperature and wind speed. By comparing the test indexes and test verification, it showed that Page model was the best model to describe the drying process of litchi pulp thin layer by hot air. Li Hui and others studied the characteristics of vacuum microwave drying of litchi pulp. Nonlinear regression fitting was used to solve 12 drying models and the model coefficients were determined. The results showed that Modified Henderson and Pabis model could more accurately express and predict the law of moisture change in the process of microwave vacuum drying of litchi pulp.